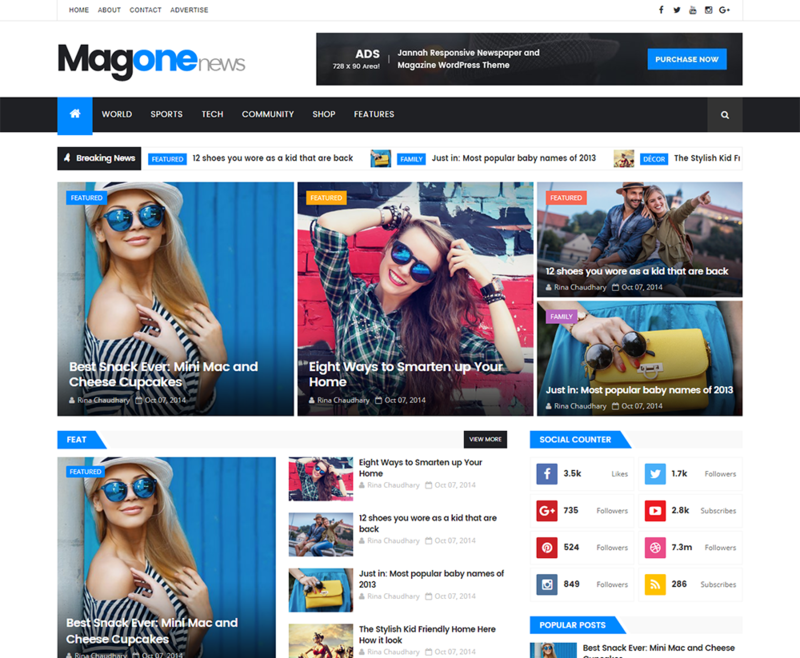 The MagOne is a clean stylish magazine responsive blogger template that allows you to focus on content including technology,games, travel destinations, films, blogger magazines, technology etcs. With an attractive color combination and impressed professionals and has many features. With a focus on reducing bounce rates, while increasing ad exposure, this theme will keep your visitors scrolling with more content all while maximizing your ad revenue! If you are looking for Magazine style blogger template then this is best option for you.